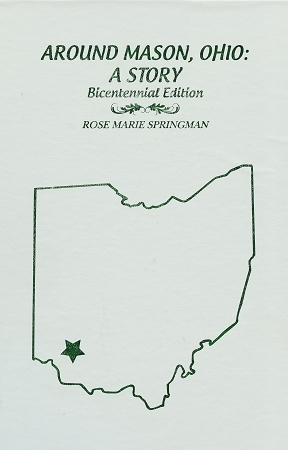 This book features a chronological history beginning in 1805, 10 years before Mason was founded. It tells how Mason in 1815 was a place in the wilderness and grew to become the home of nearly 5000 people in 1965. The book also includes interesting facts about the exponential growth of Mason from 1966 to 2013.